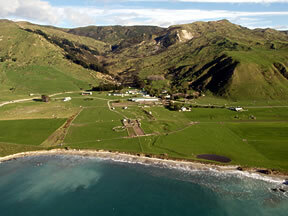 This traditional hill country station runs 10,000 sheep and 1000 cattle. 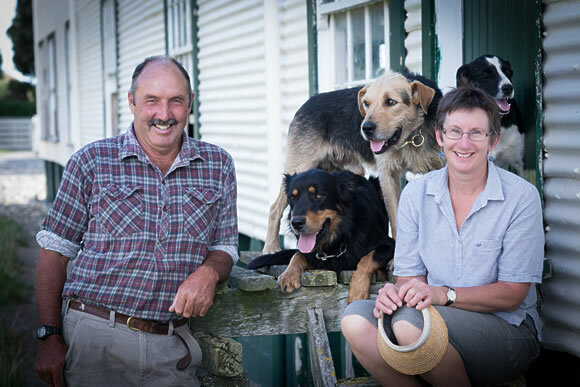 The stock, born and bred on the station, have long been recognised as some of New Zealand’s best. 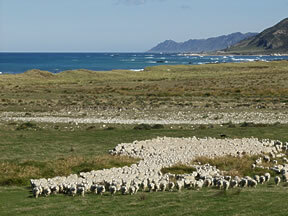 Stockmen operate the property using 4 wheel drive ATVs and horses. Glenburn has been farmed since 1873, and was owned for much of the twentieth century by Edward Joshua (“King”) Riddiford. Read more about Glenburn's history in European times.